A research paper entitled “HyPart: A Hybrid Technique for Practical Memory Bandwidth Partitioning on Commodity Servers” has been accepted for publication at PACT’18. 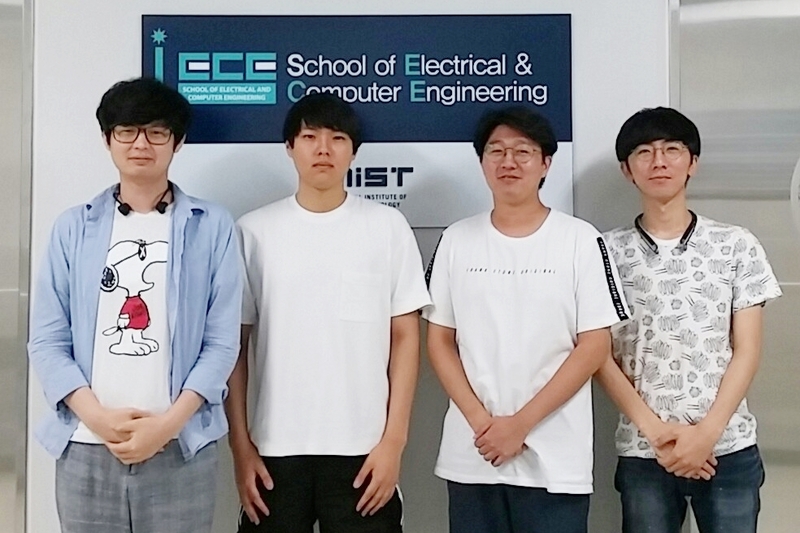 The paper is co-authored by Jinsu Park, Seongbeom Park, Myeonggyun Han, Jihoon Hyun, and Prof. Woongki Baek at Computer Architecture and Systems Lab. (CASL), CSE, UNIST. This work proposes HyPart, a hybrid technique for practical memory bandwidth partitioning on commodity servers. HyPart effectively composes widely-used memory bandwidth partitioning techniques in a constructive manner. Through quantitative evaluation, this work demonstrates that HyPart achieves significantly higher efficiency than the conventional memory bandwidth partitioning techniques. PACT (International Conference on Parallel Architectures and Compilation Techniques) is one of the top-tier conferences in the field of parallel computing. NECSST’s paper Accepted to ..